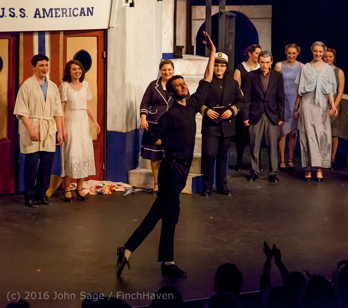 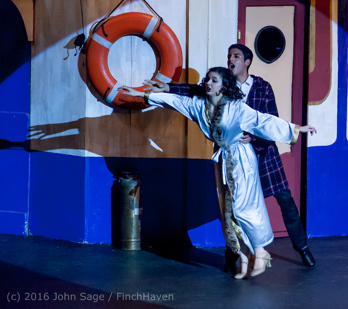 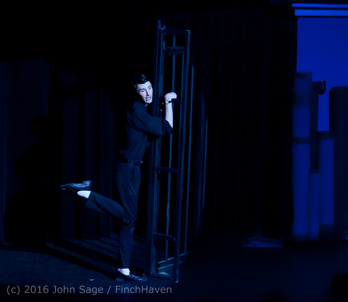 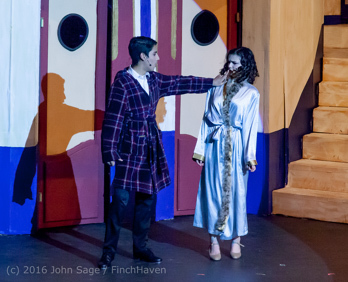 Then, these photos are specifically from the Saturday evening A Cast performance on May 28, 2016. 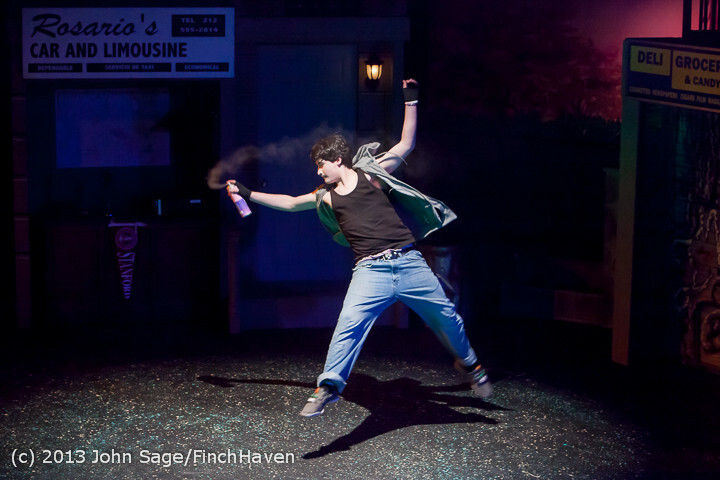 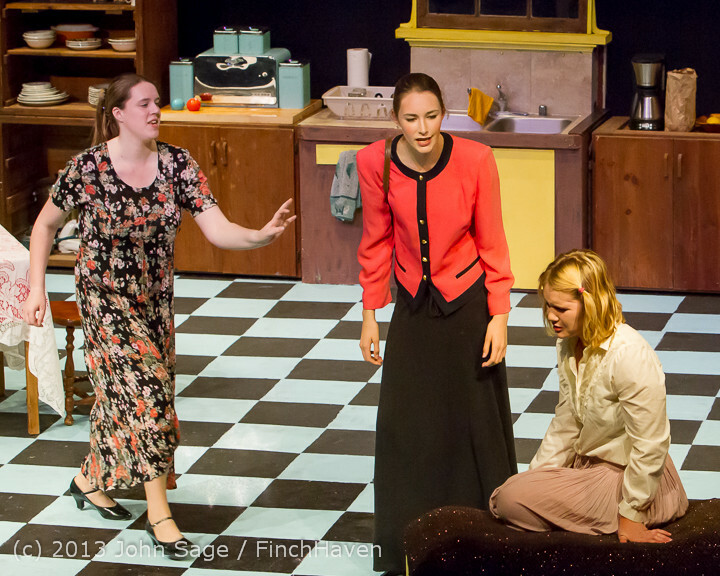 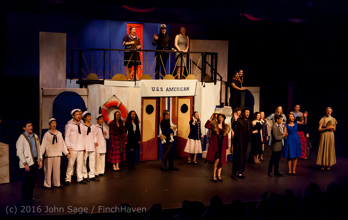 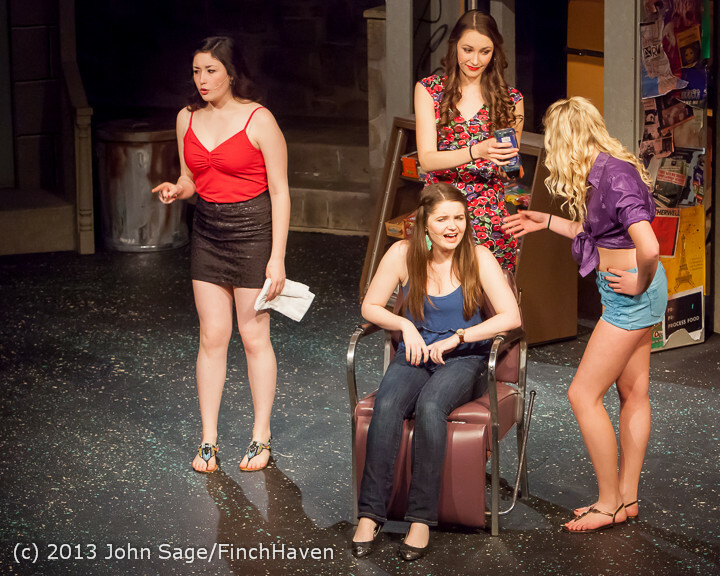 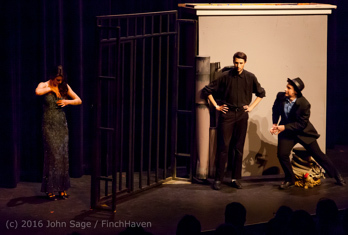 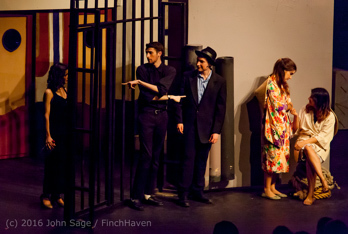 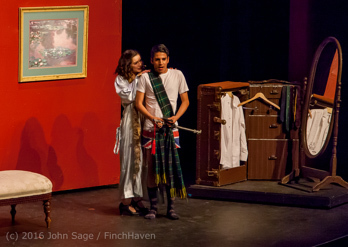 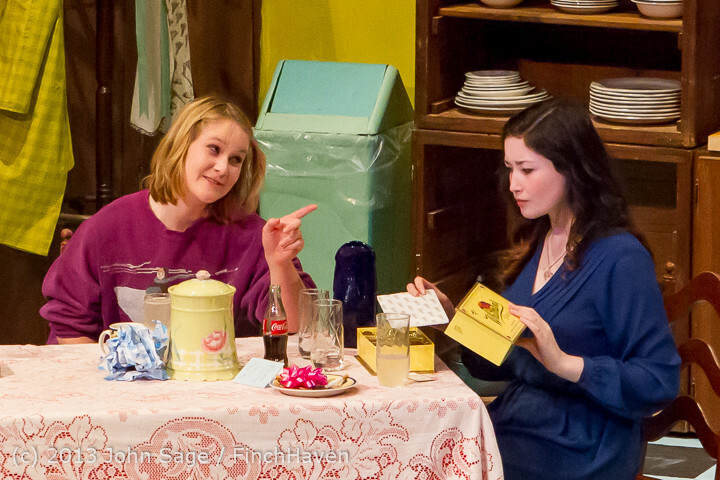 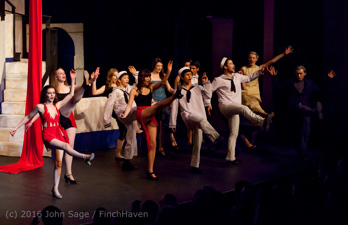 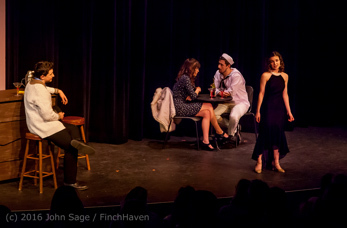 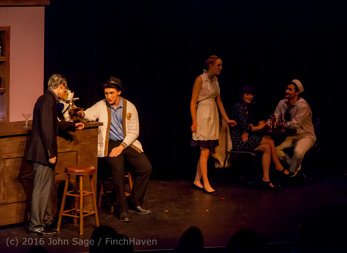 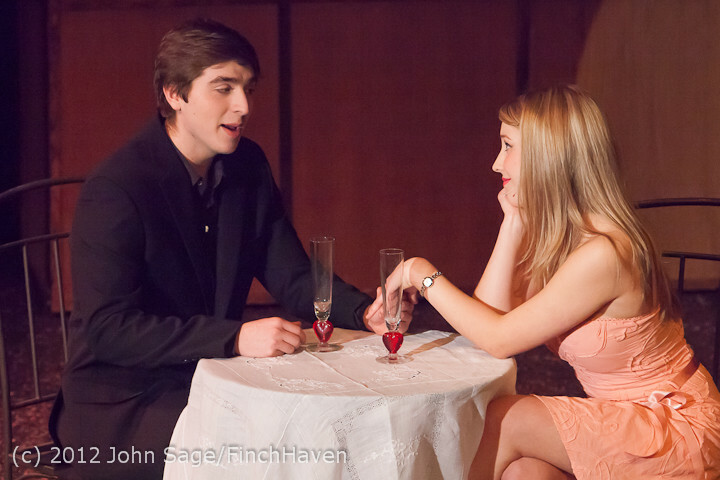 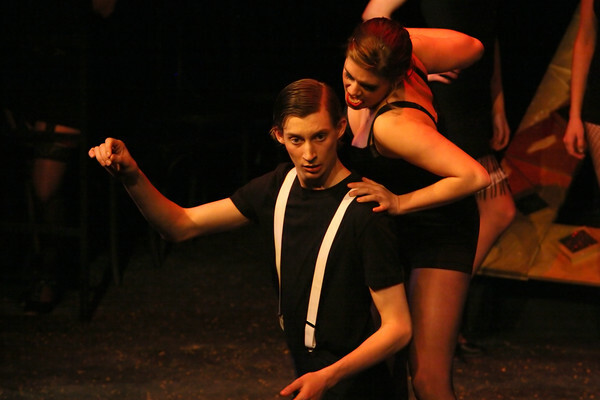 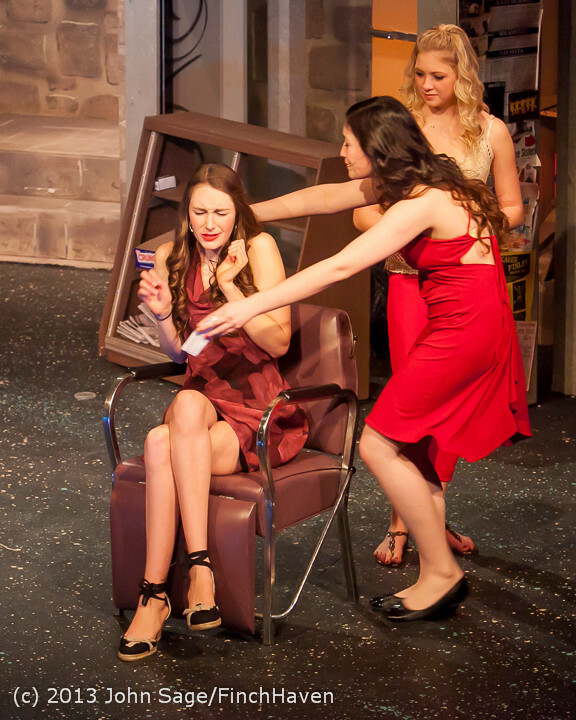 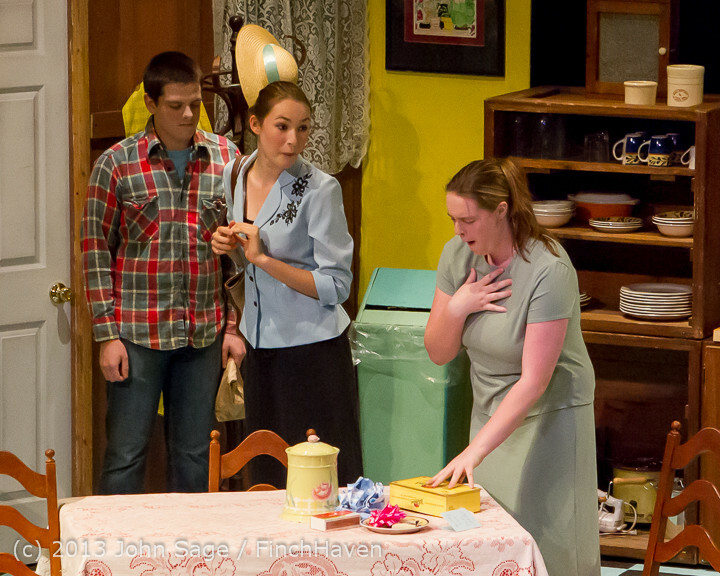 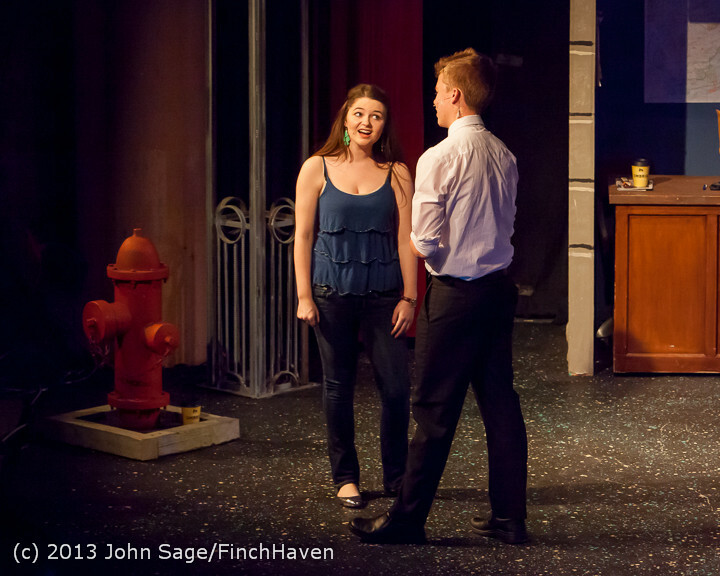 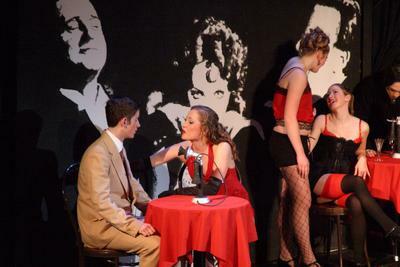 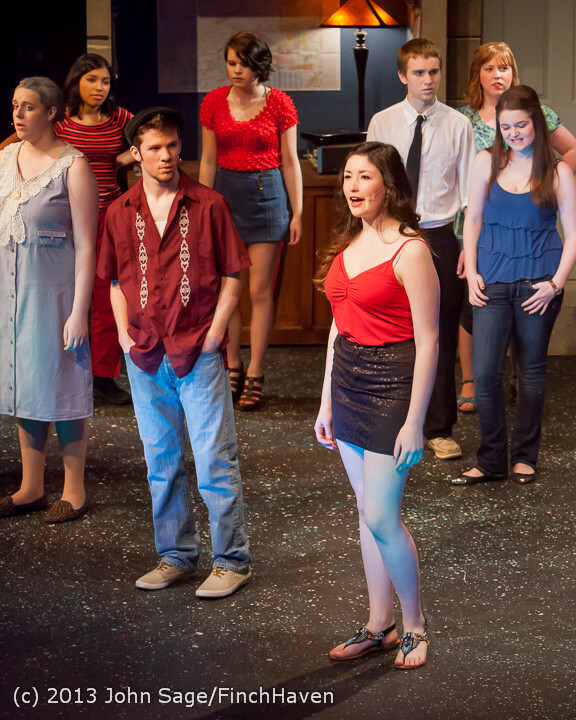 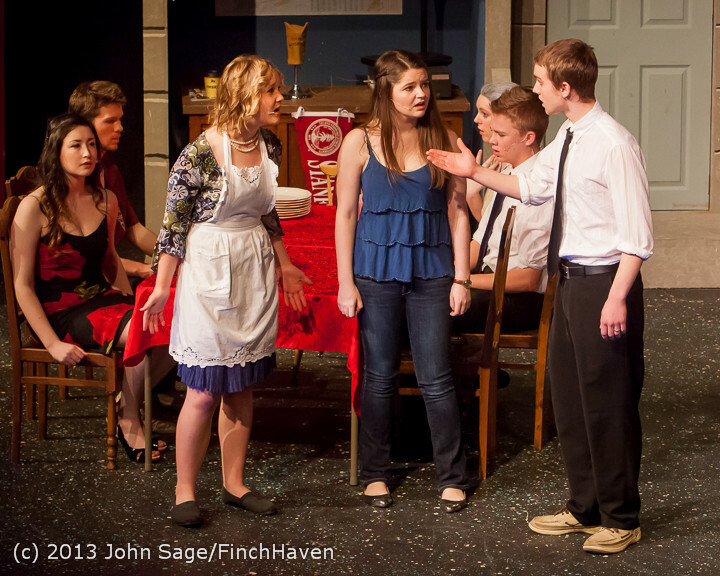 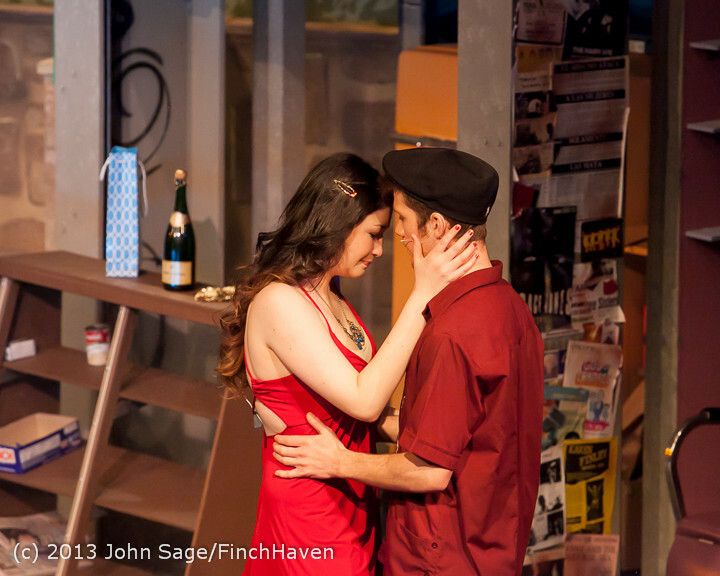 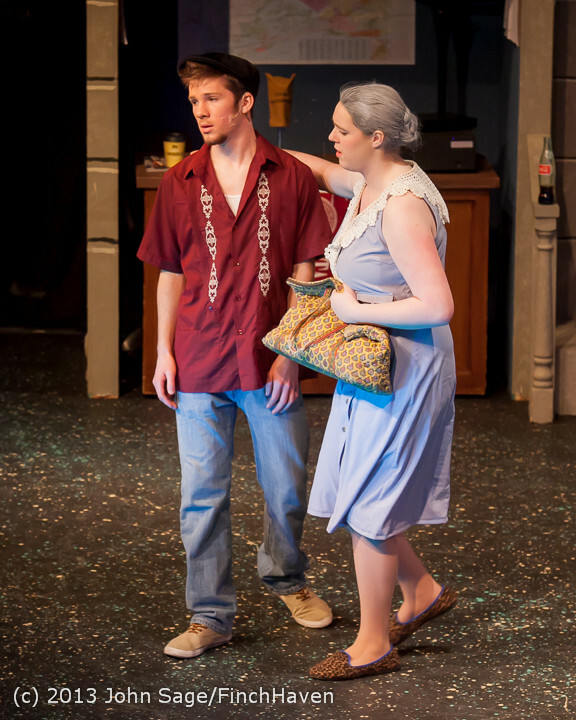 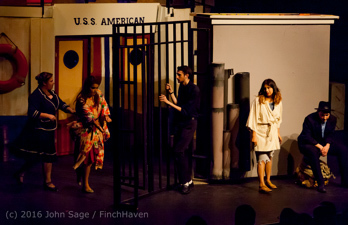 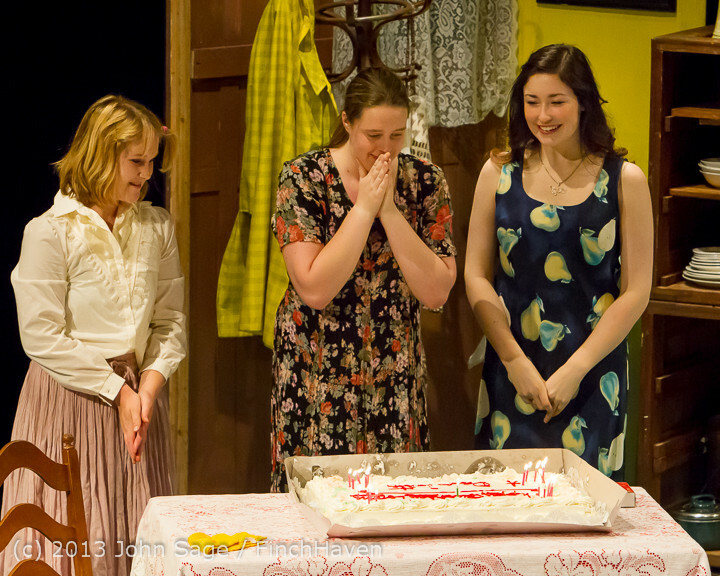 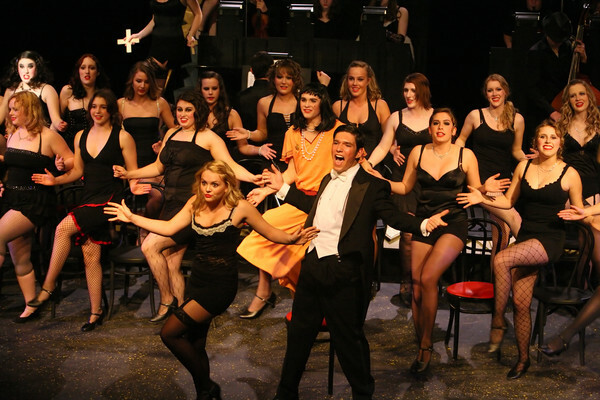 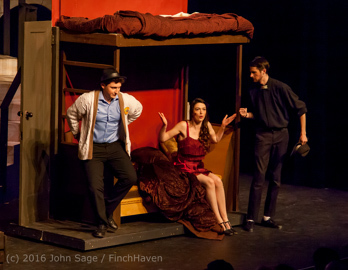 I shot the Sunday matinee B Cast (closing) performance on May 29 as well, and those photos are now up also! 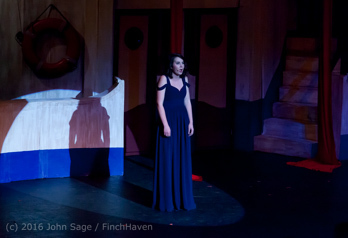 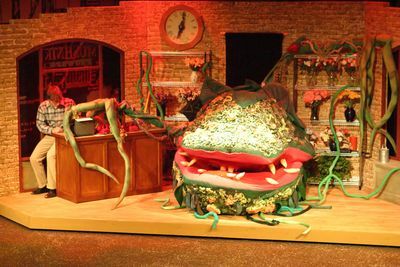 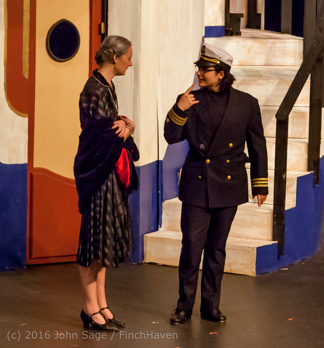 "Calliope is outraged as well and would be here now if it were not for the constraints of cast doubling!" 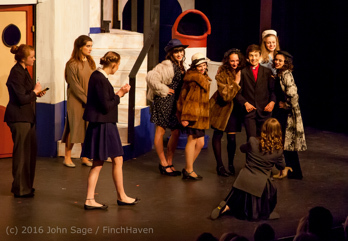 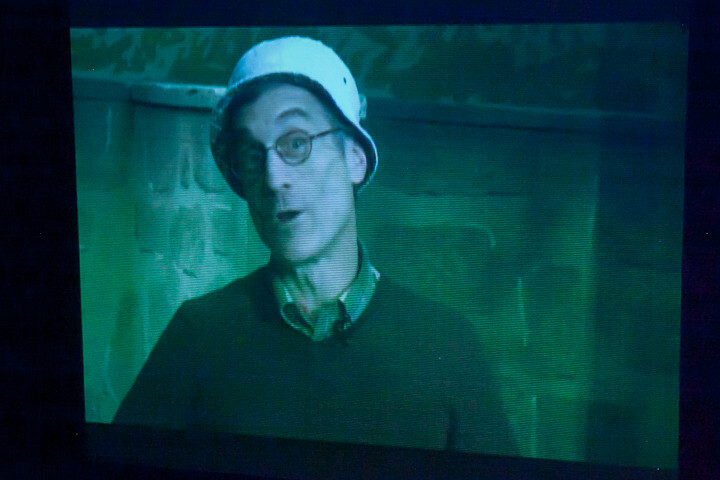 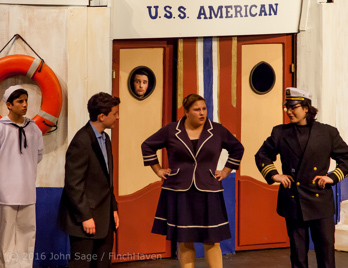 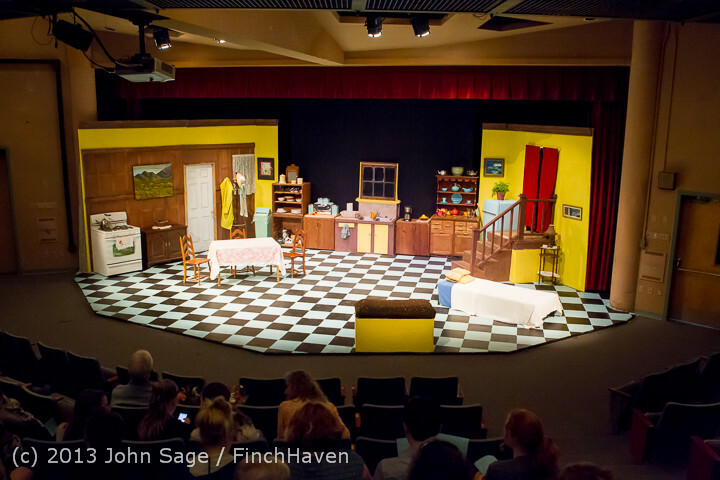 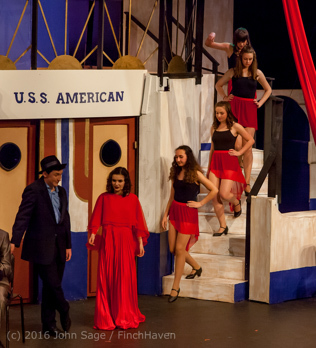 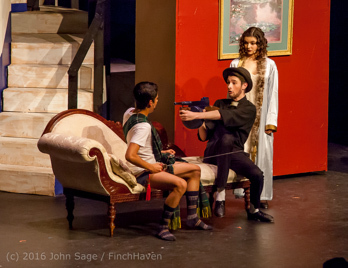 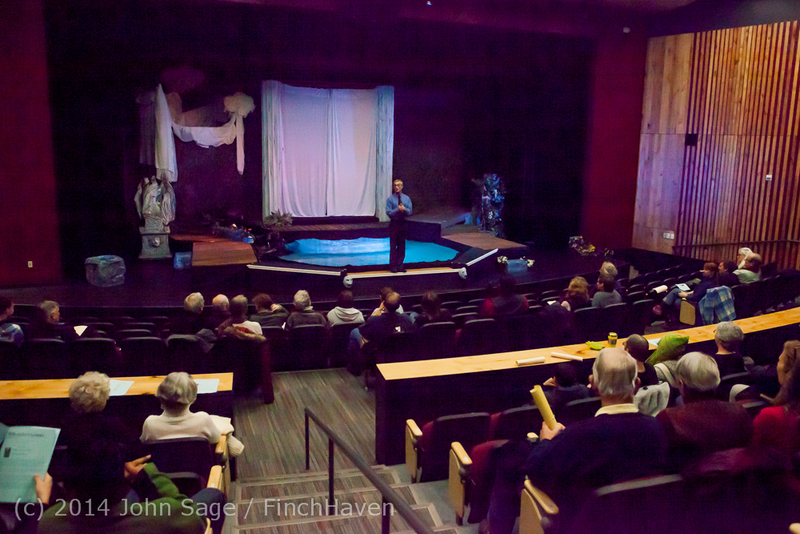 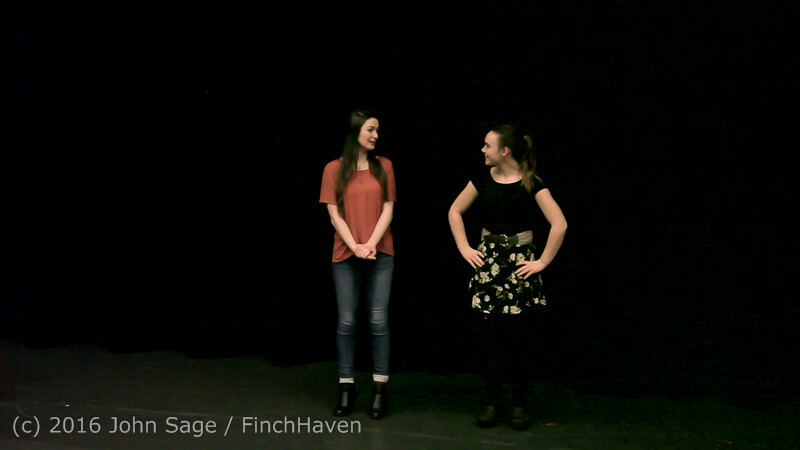 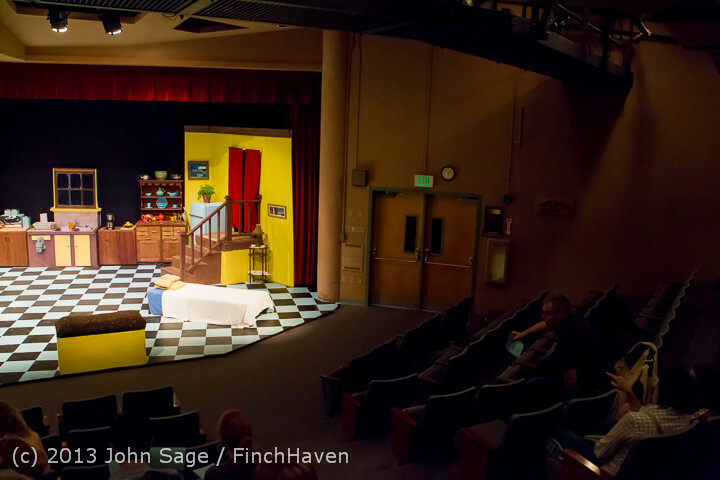 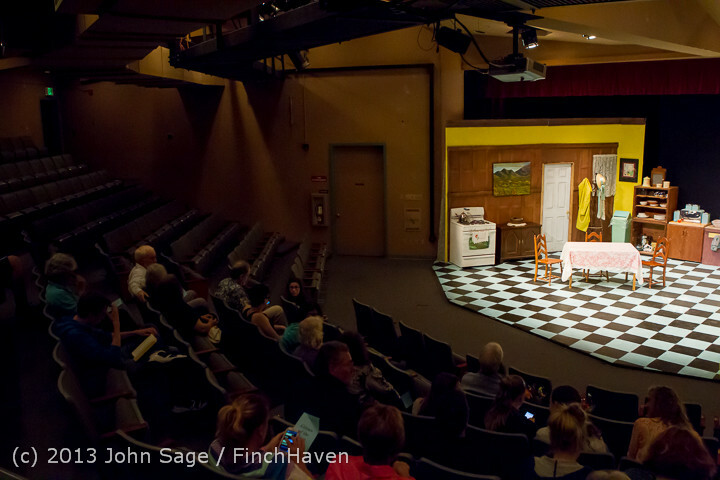 in the brand new Vashon Island High School theater, February 9, 2014! 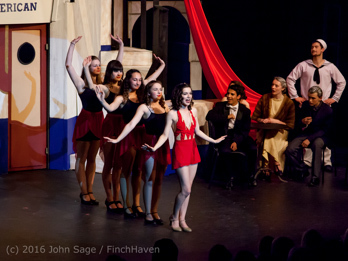 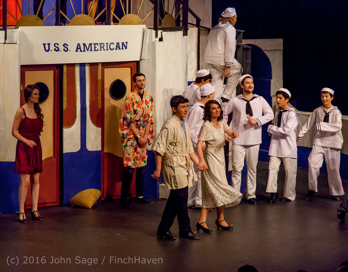 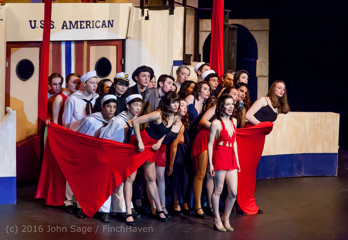 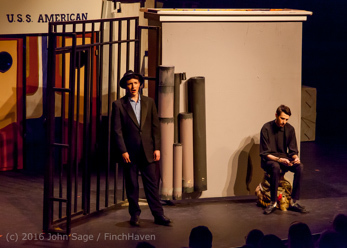 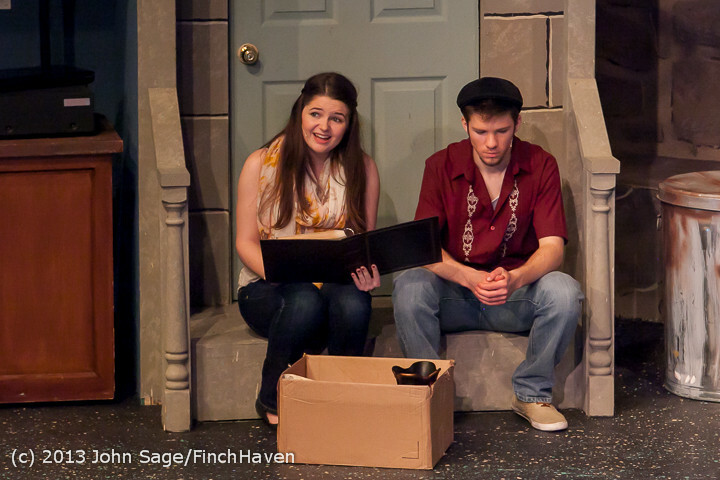 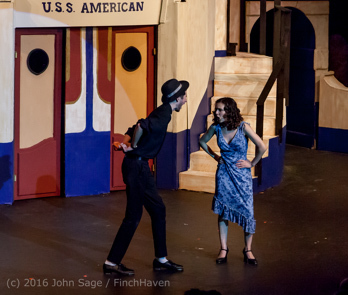 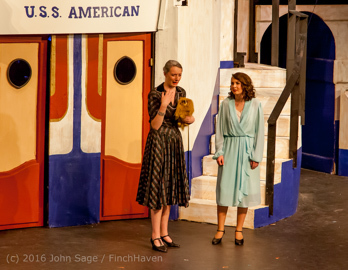 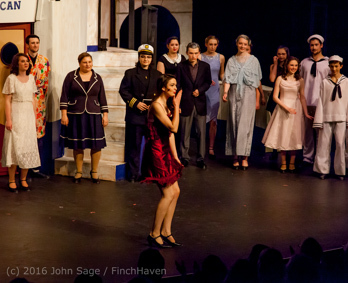 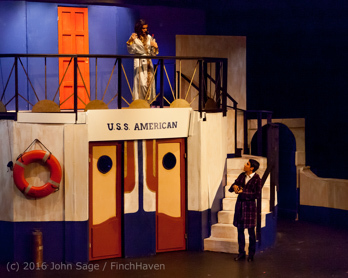 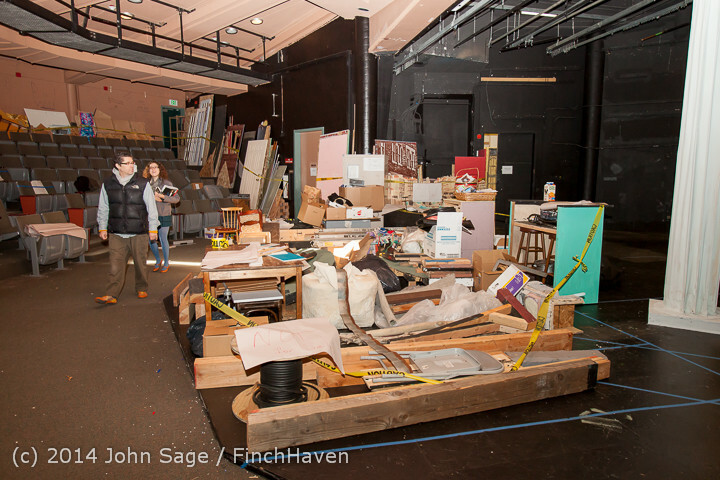 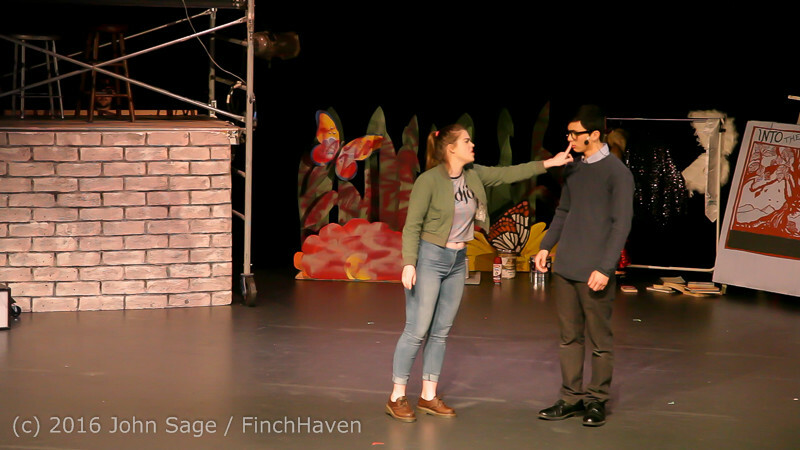 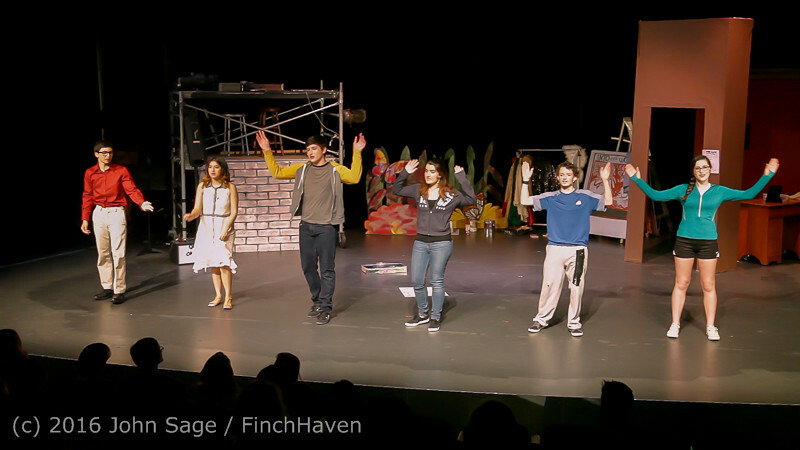 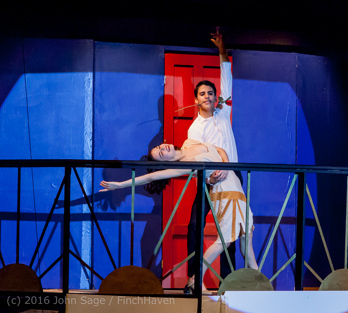 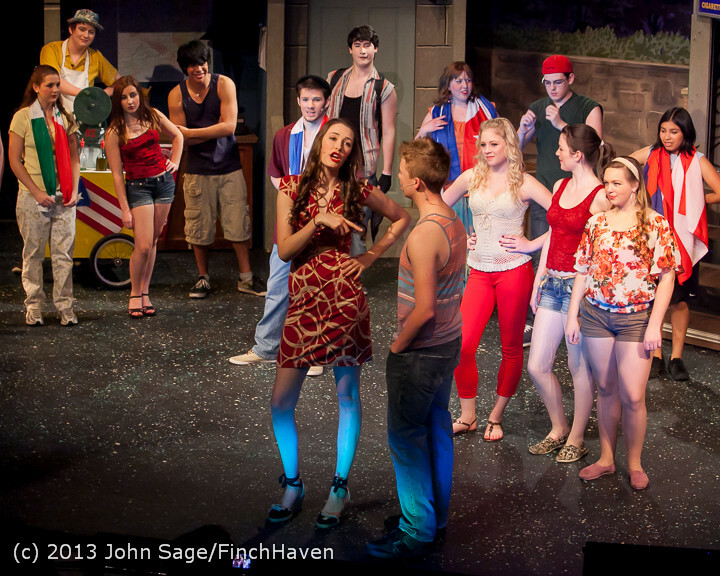 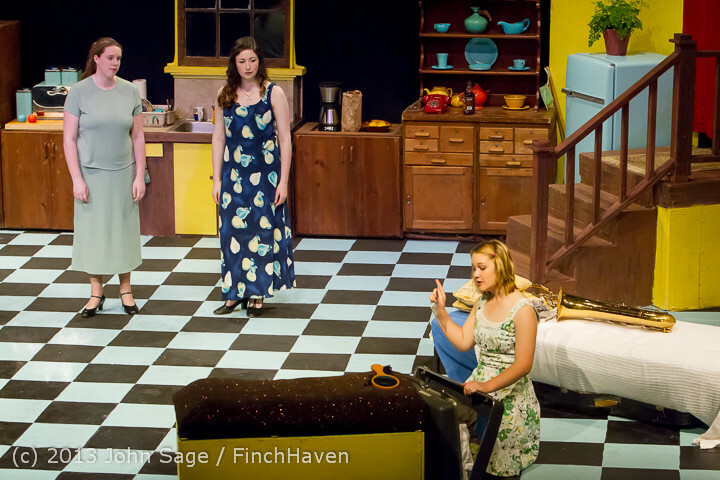 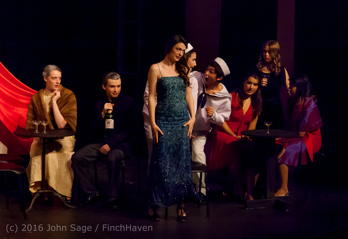 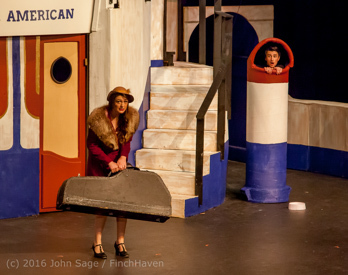 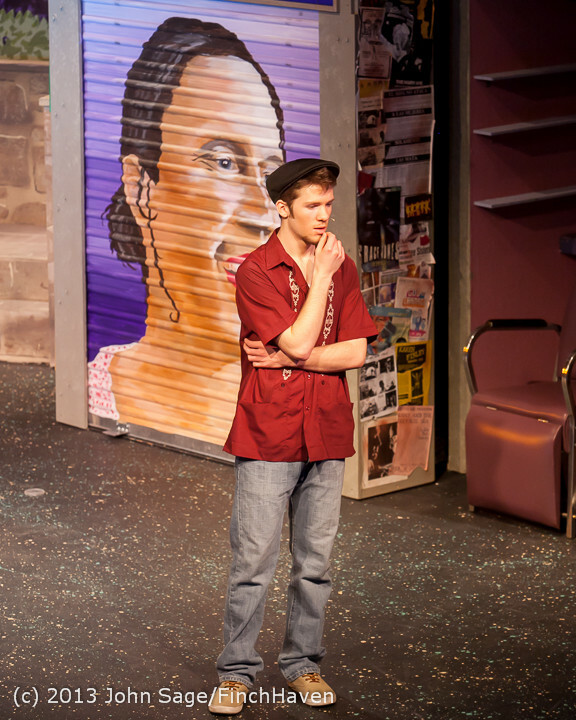 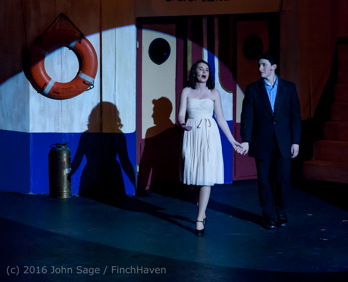 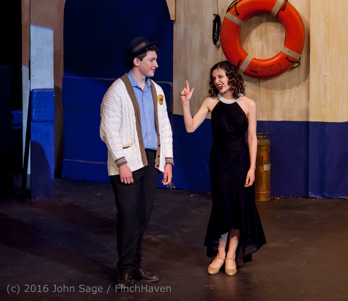 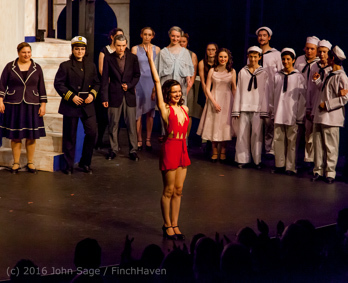 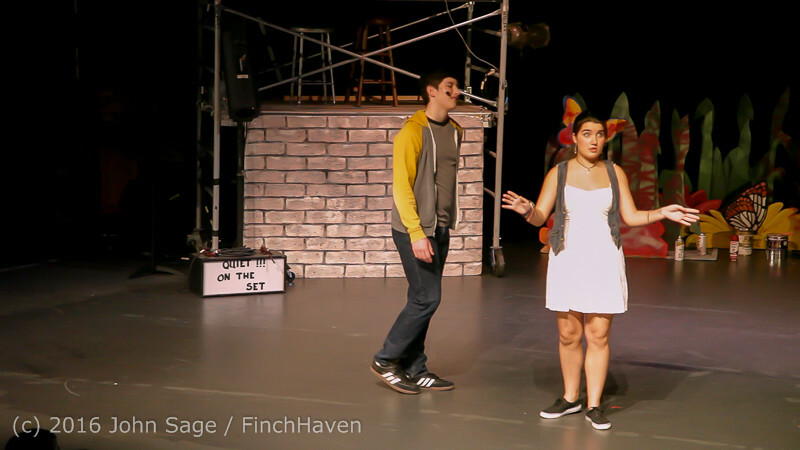 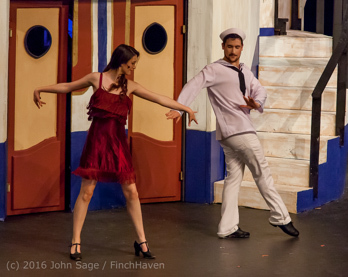 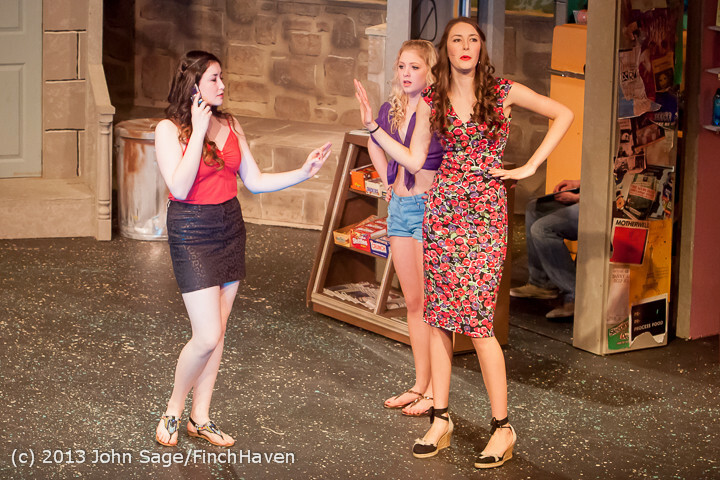 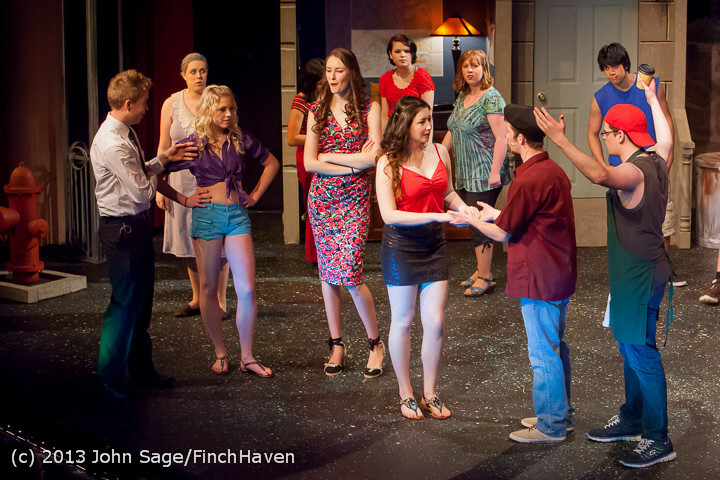 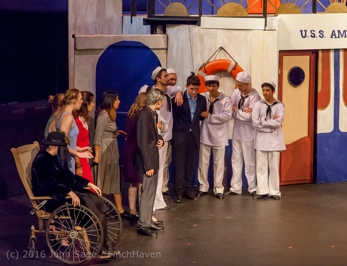 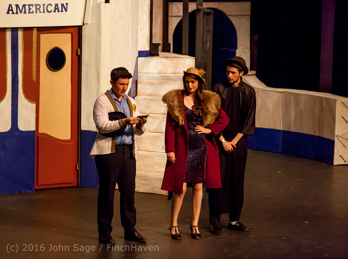 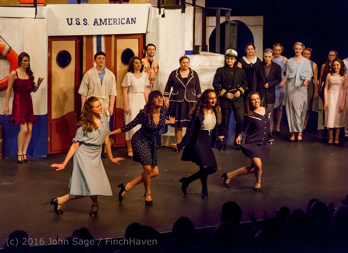 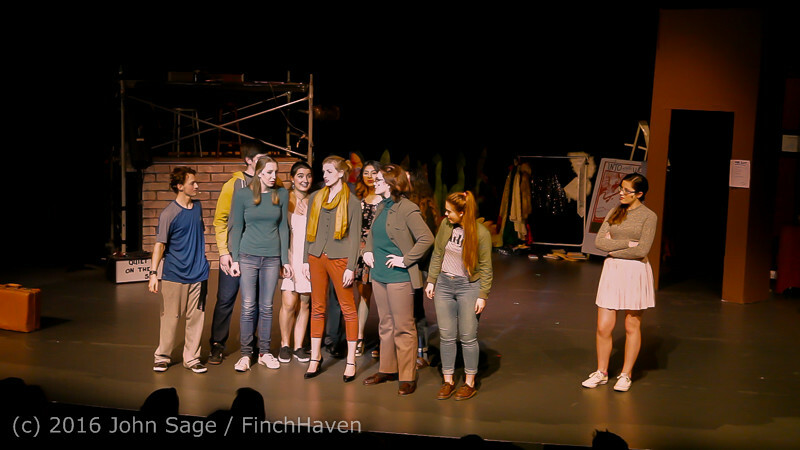 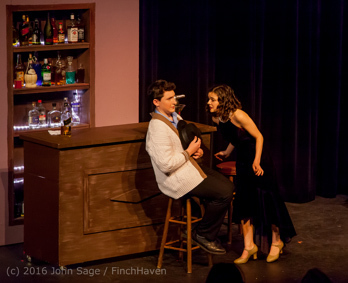 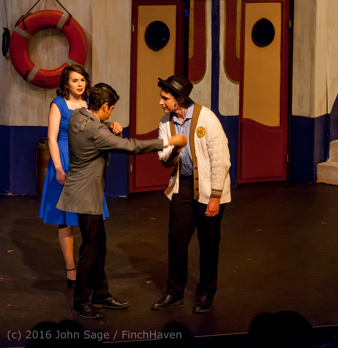 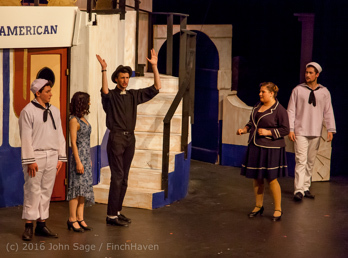 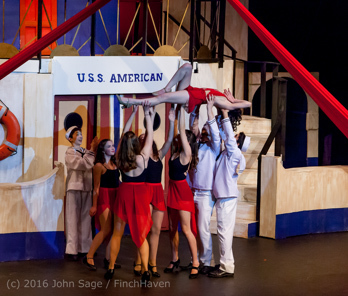 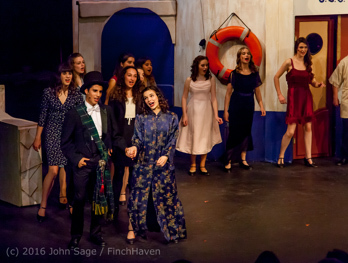 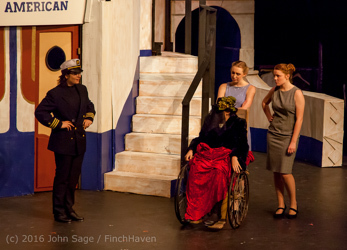 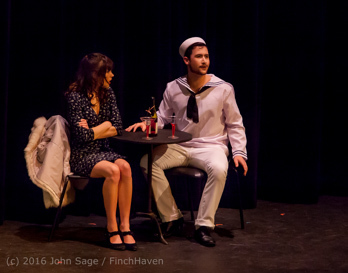 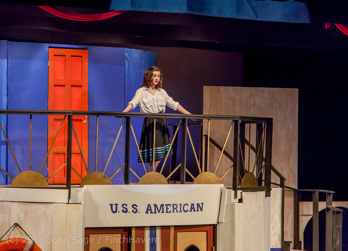 In The Heights was probably the apogee of Vashon High School Drama for many reasons, coming as it did as the next-to-final performance in the old Vashon High School A Building (Who Is Connie Stone?) 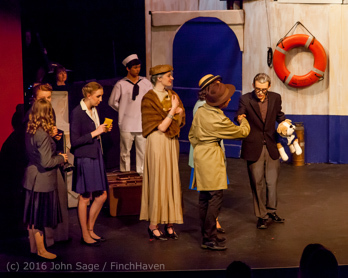 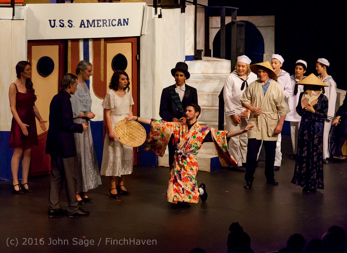 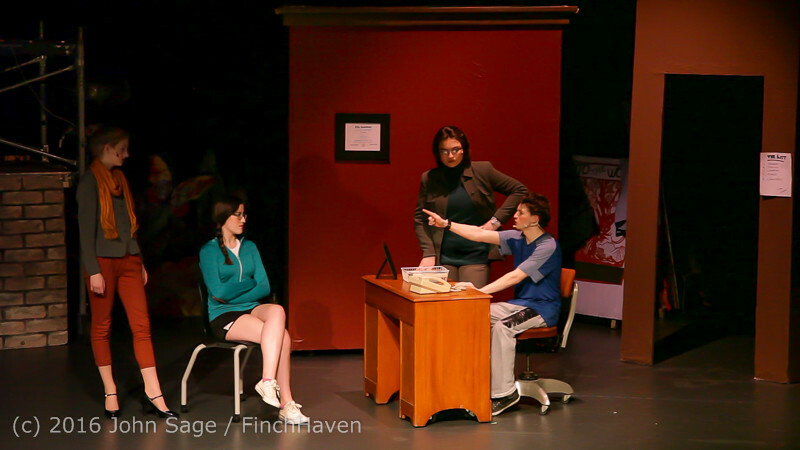 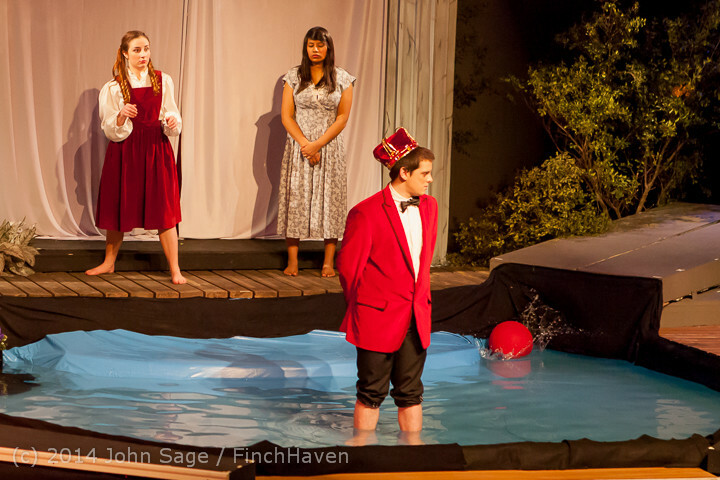 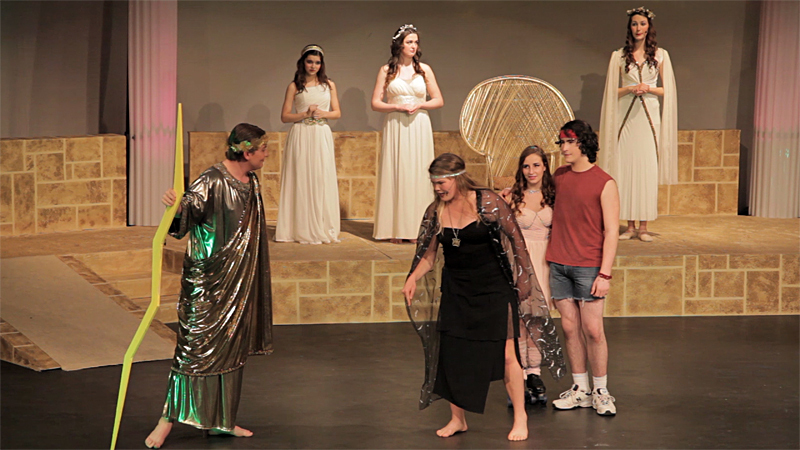 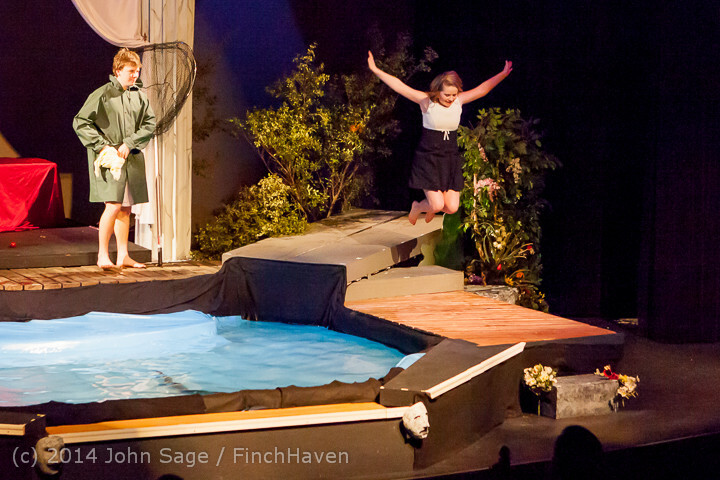 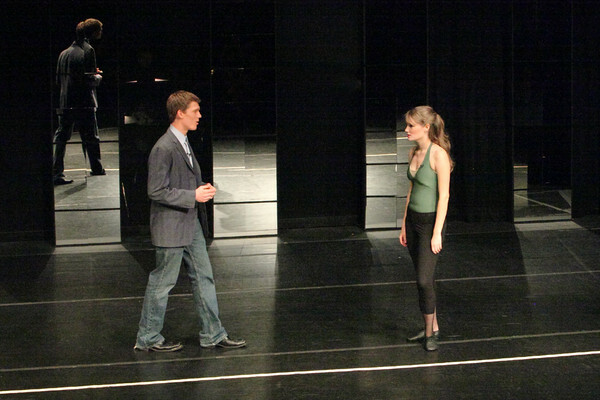 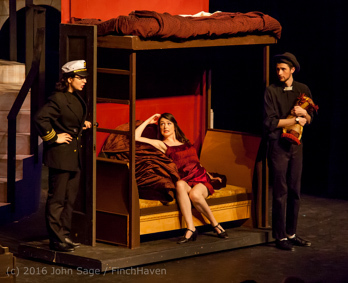 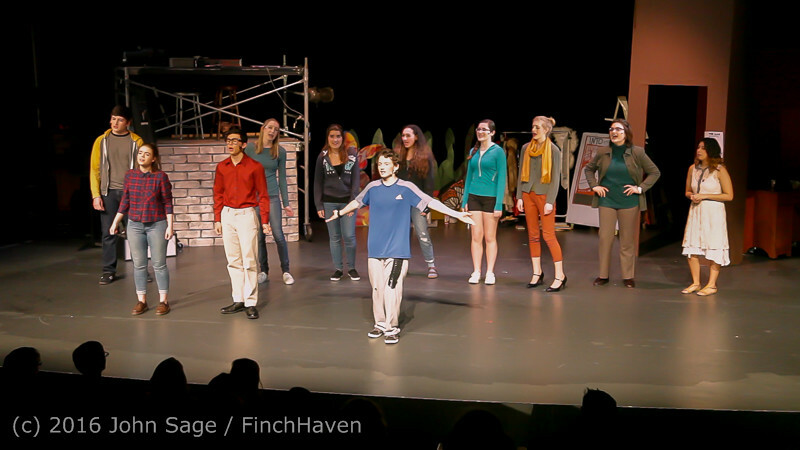 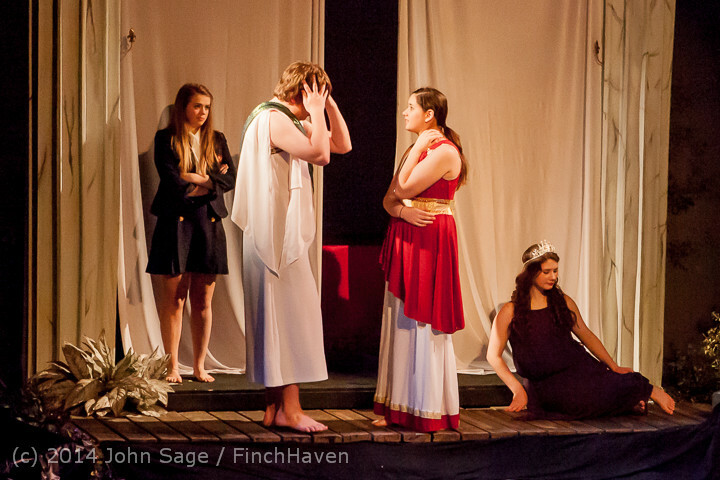 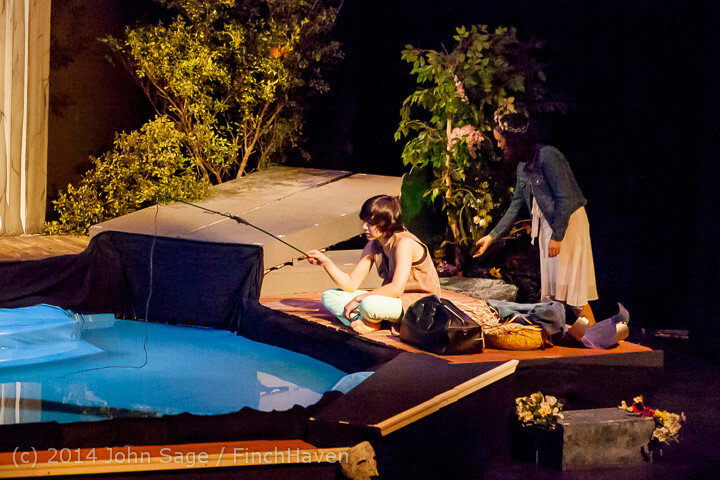 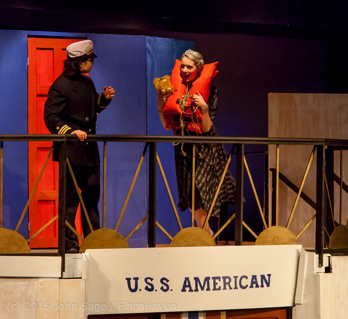 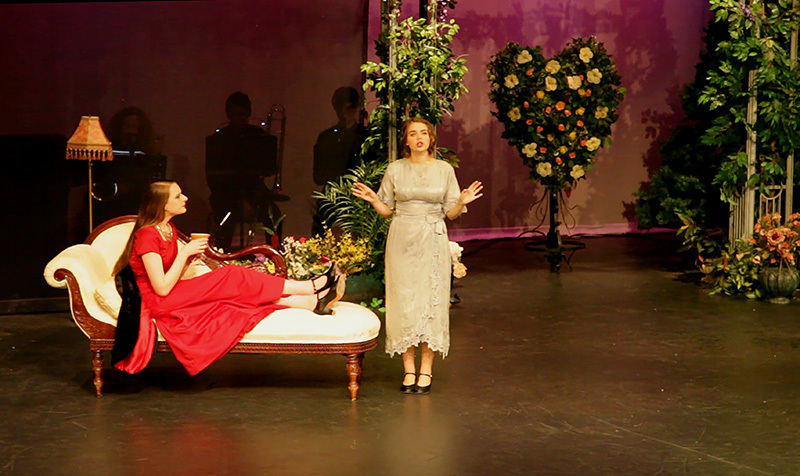 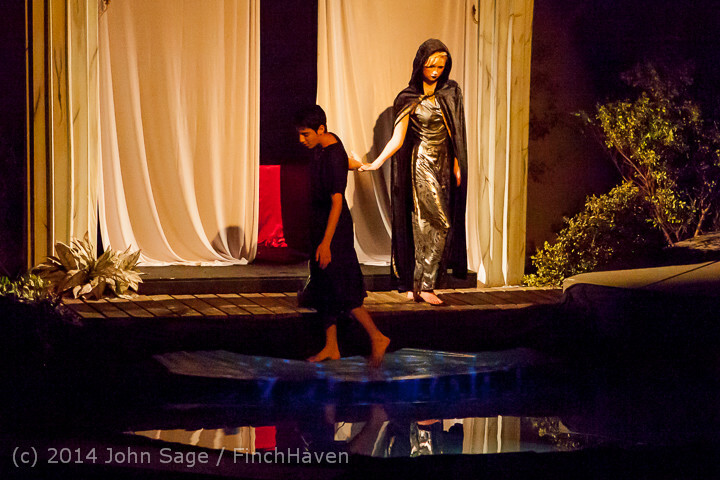 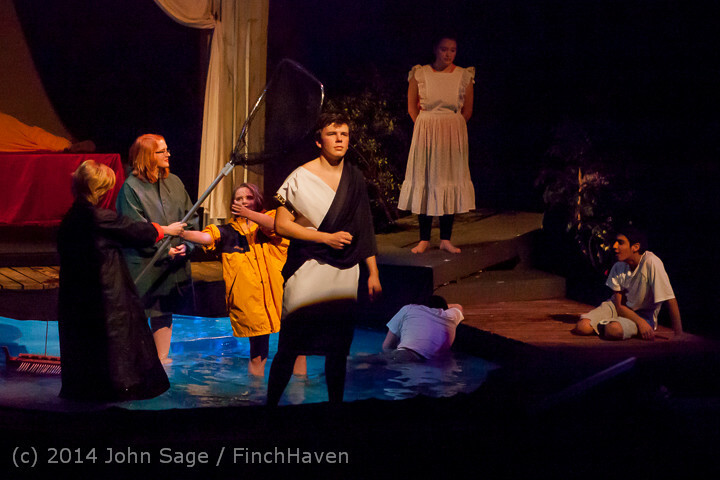 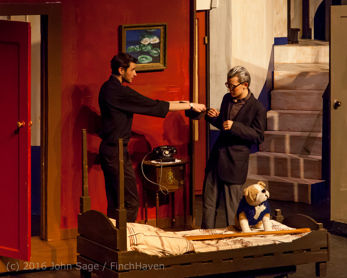 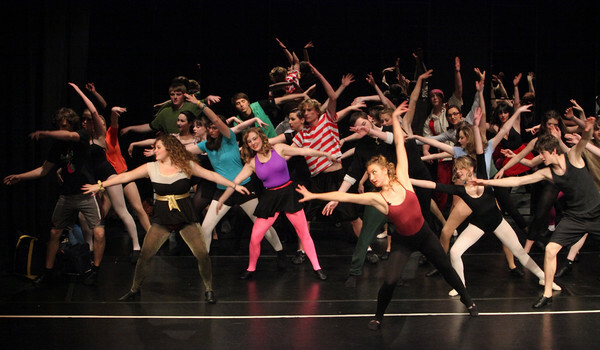 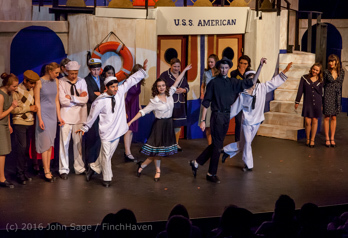 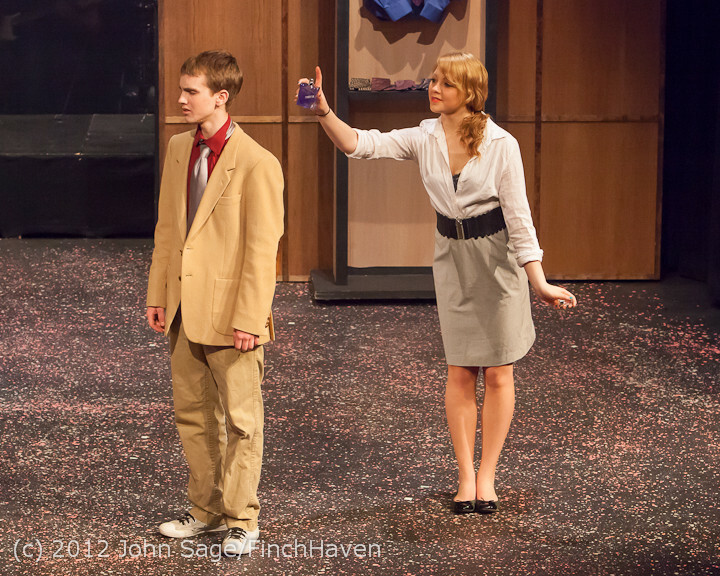 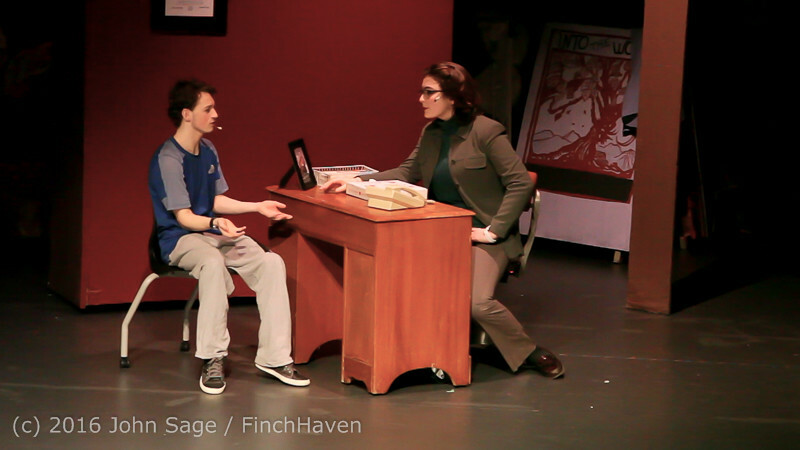 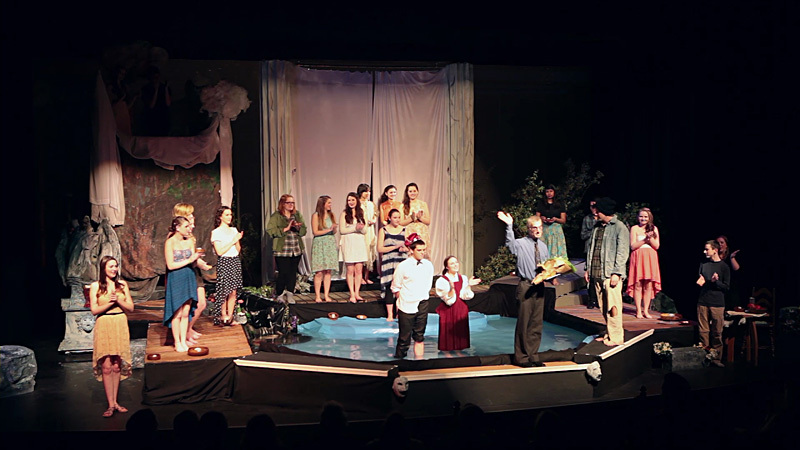 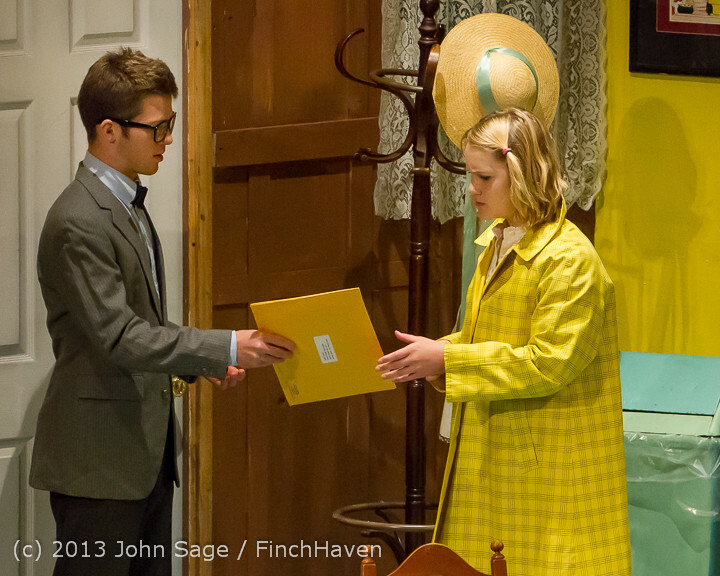 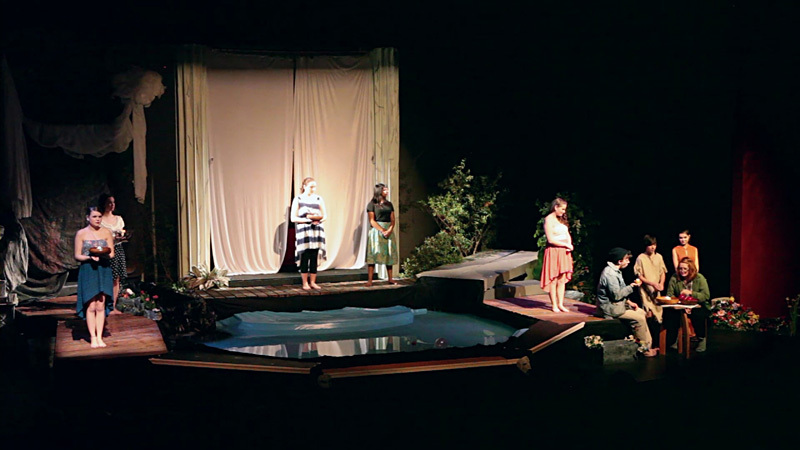 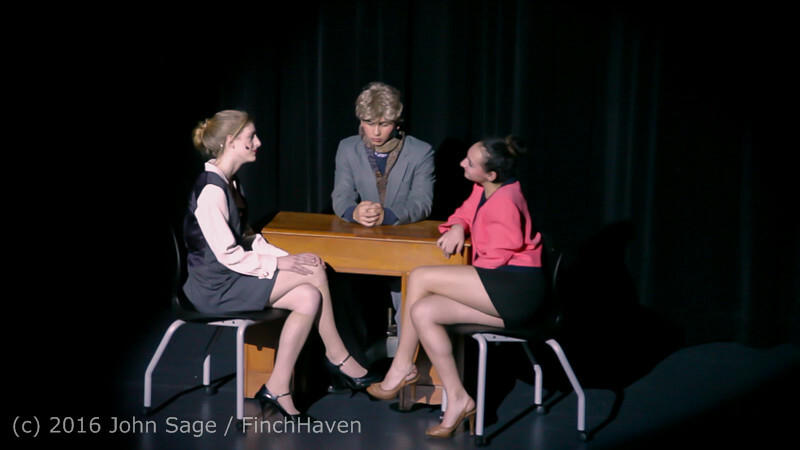 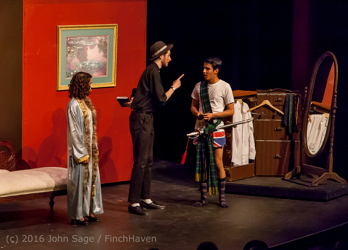 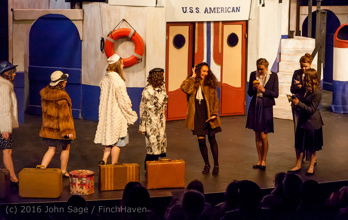 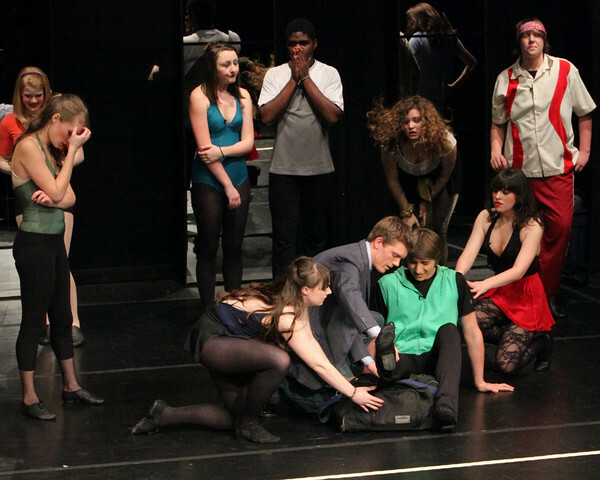 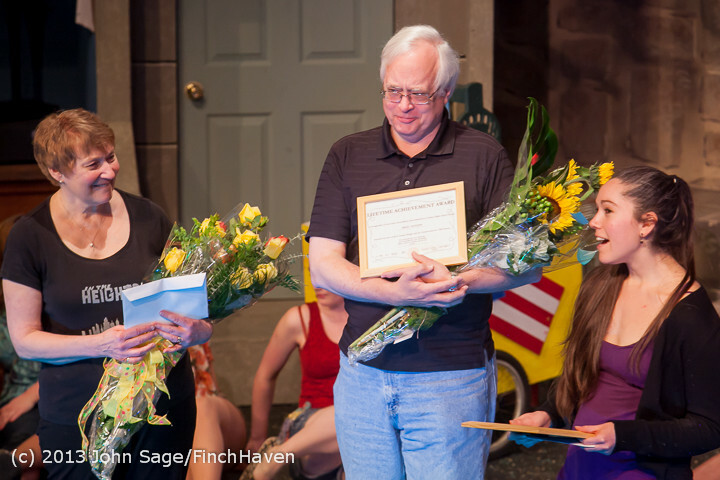 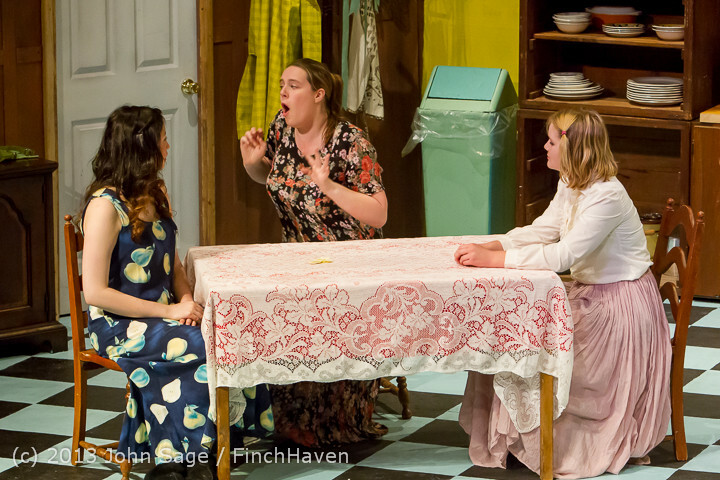 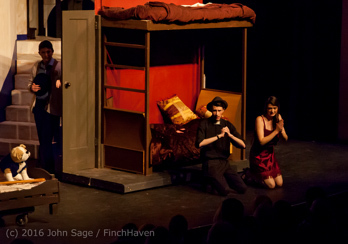 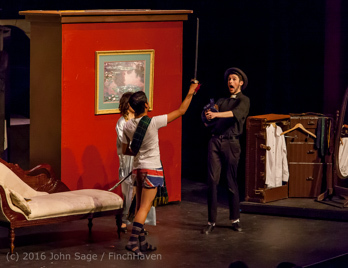 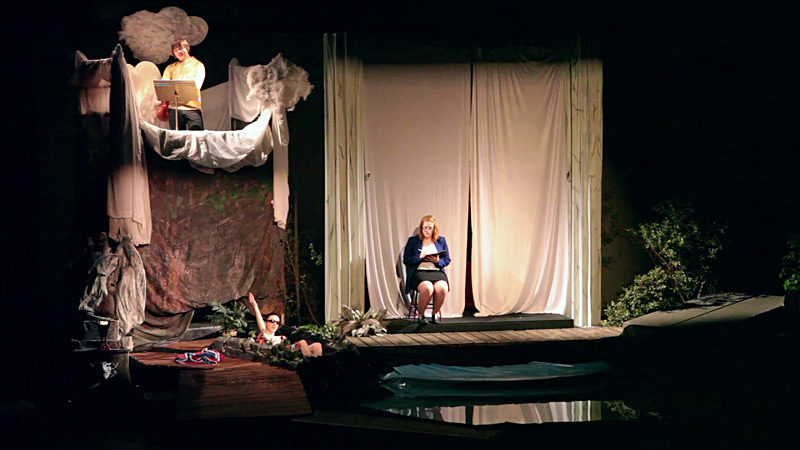 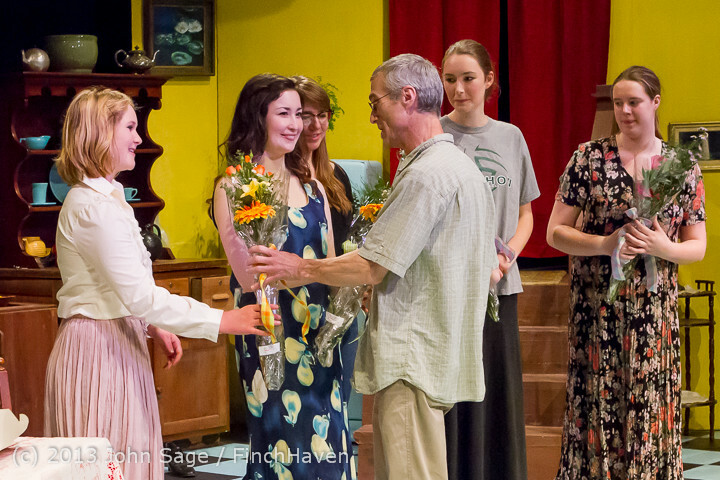 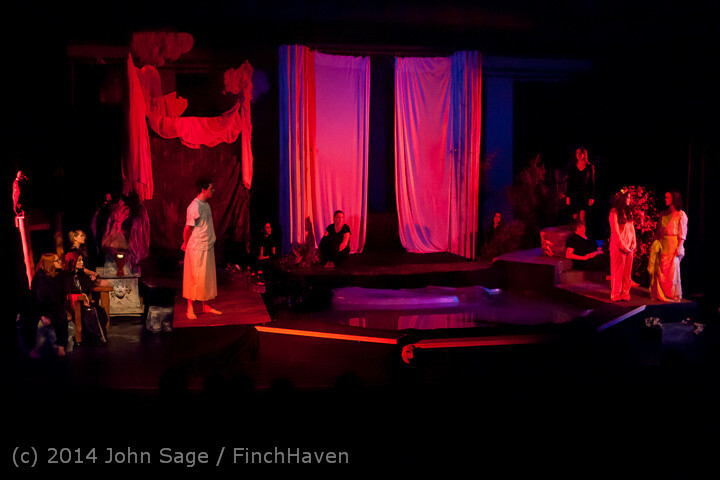 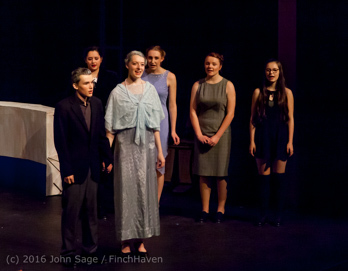 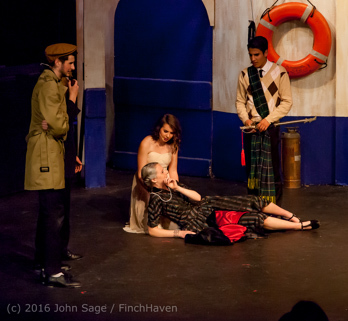 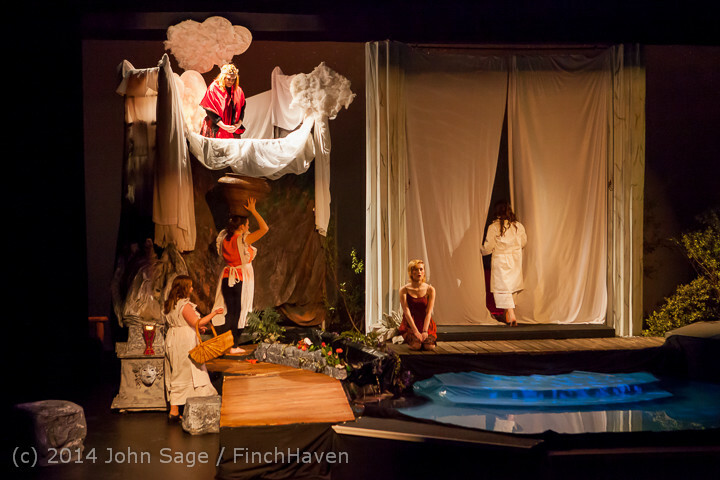 "theater", as the final performance directed by Susan Hanson, and as the next-to-final performance produced during the old Vashon High School trimester era, when school-hours elective slots were one-third more numerous than they are now under the semester system. 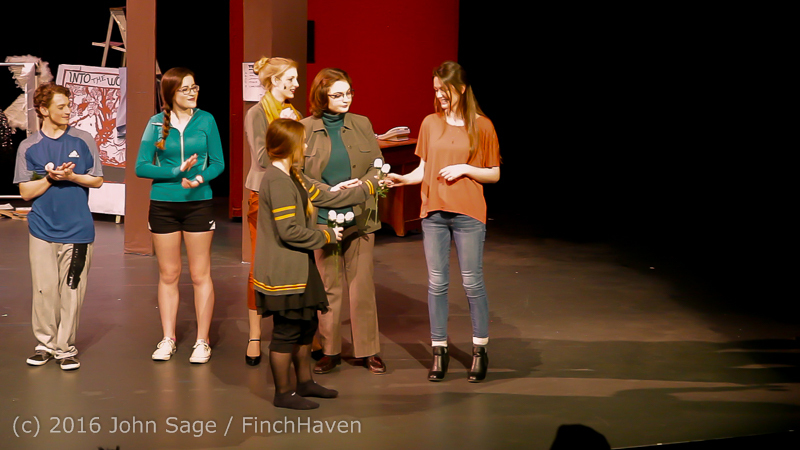 a few shots from the pre-performance sound check, and a Senior's Night recognition. 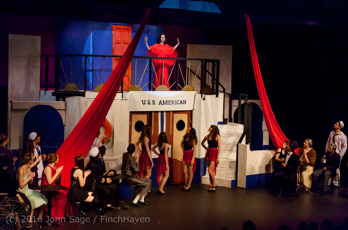 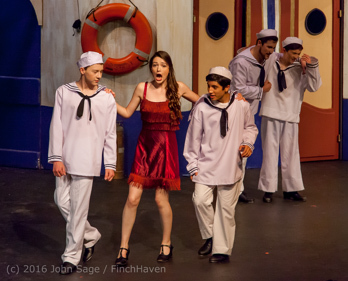 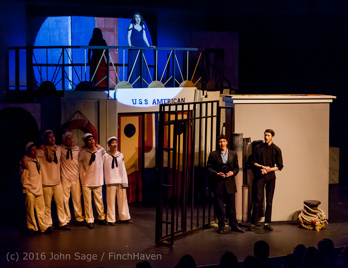 Usnavi and Company - "Finale"
OK. 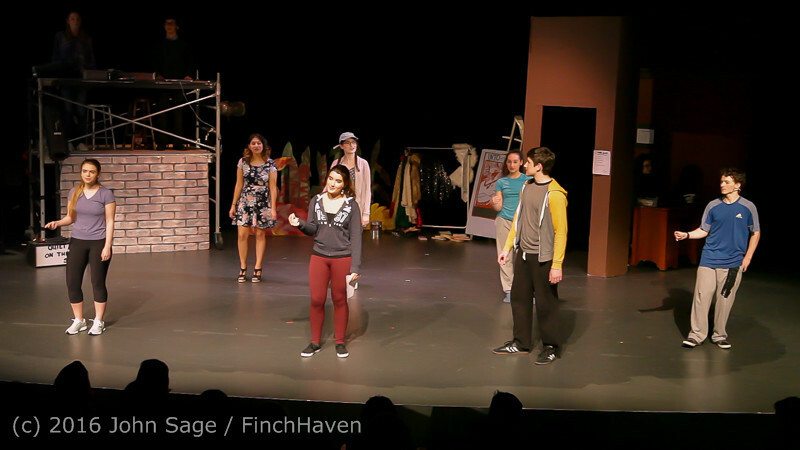 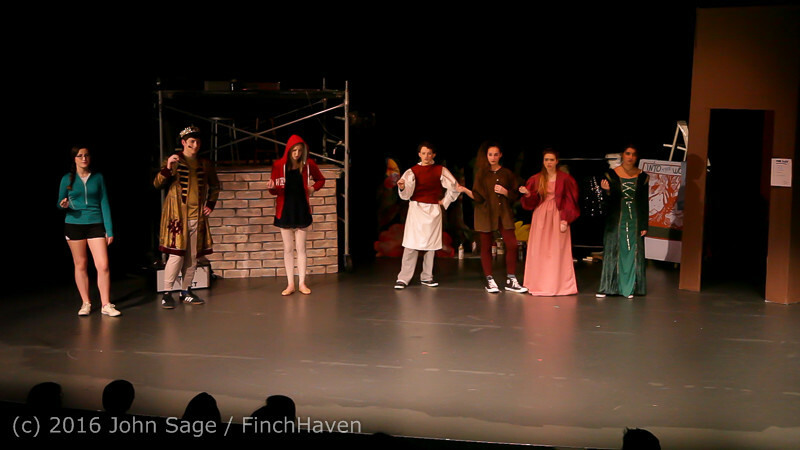 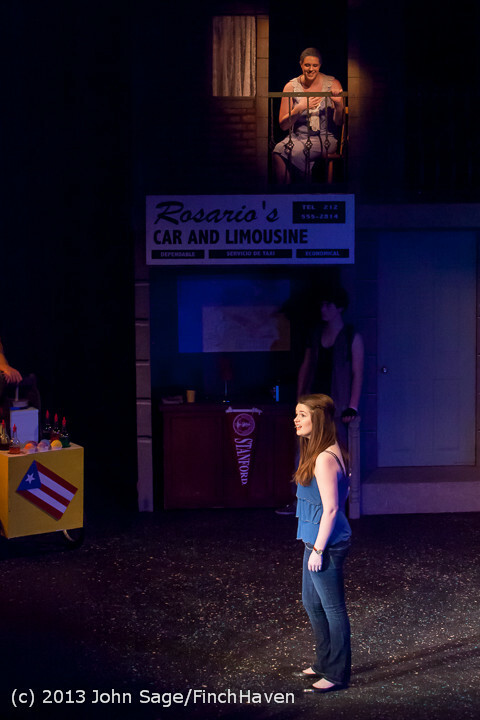 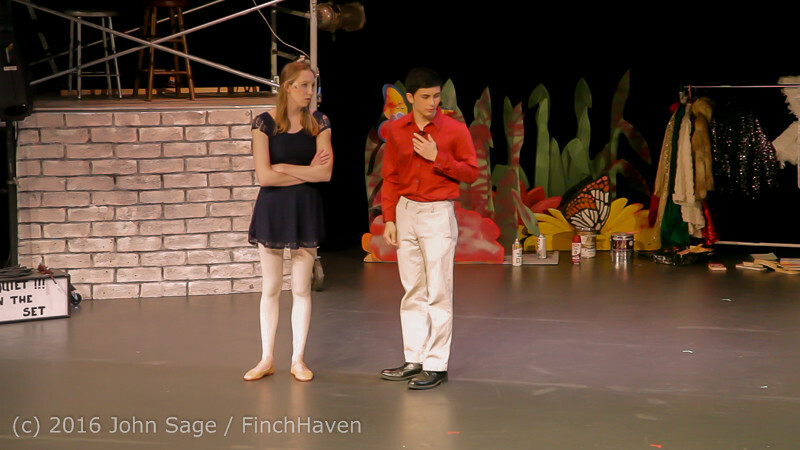 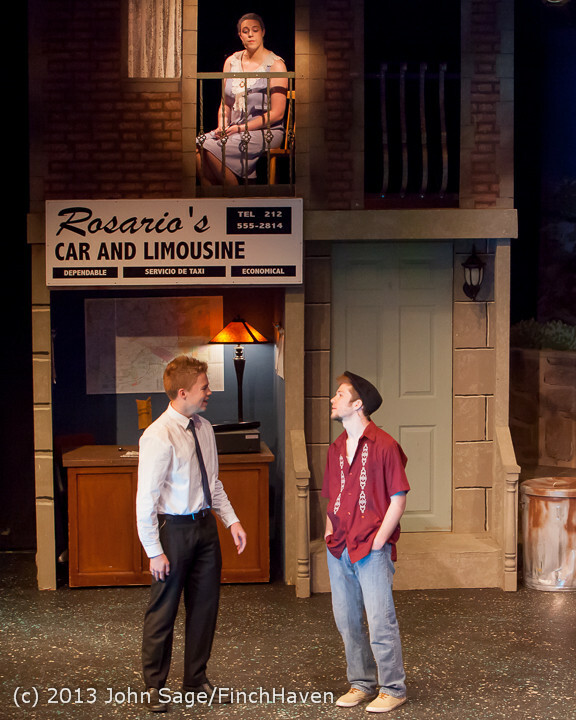 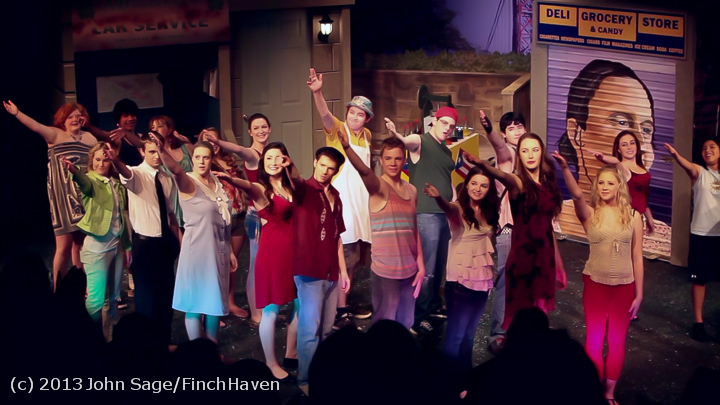 These are photos I shot off the screen during a slide show presentation at Curtain Calls and Appreciations - In The Heights - VHS Drama 2013. 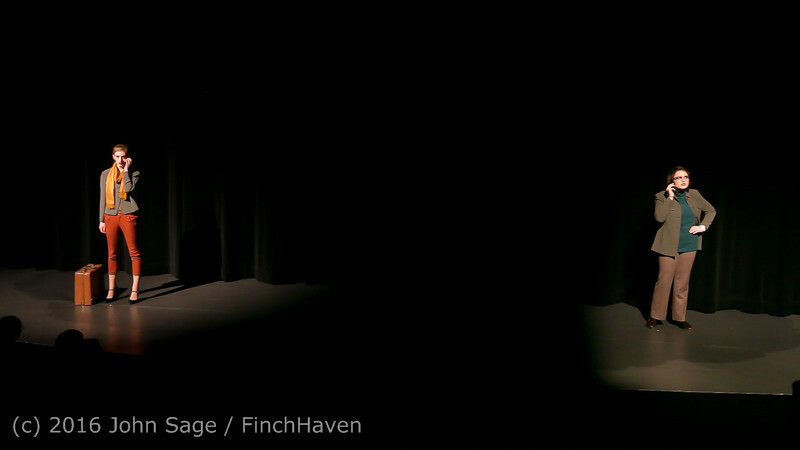 So they're not the best photos, but I did want to capture the essence of this tribute to Susan Hanson. 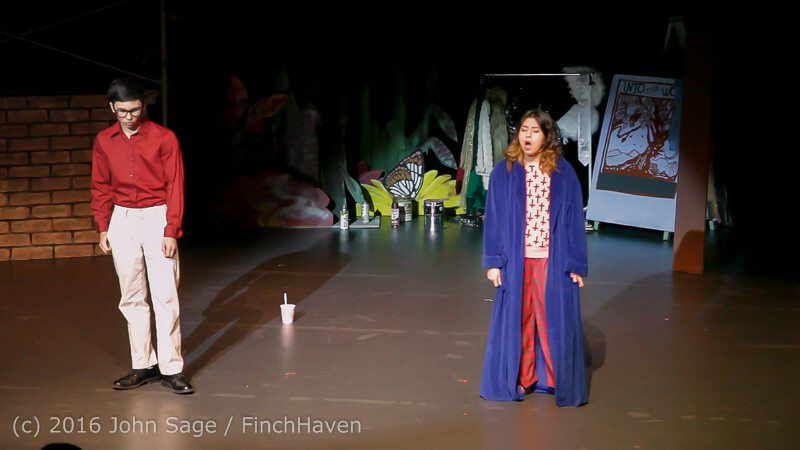 49xx has "Suppertime", "The Meek Shall Inherit", "Sominex/Suppertime (Reprise)", "Somewhere That's Green (Reprise)" and the Finale: "Don't Feed the Plant"